Welcome home to beauty at Rancho De Montana. 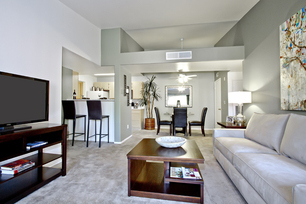 Our luxury apartment homes are designed with impressive amenities. We are located in one of the most desired neighborhoods in Las Vegas. 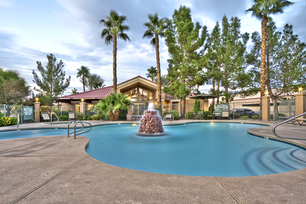 Our community features two sparking pools, luscious landscape, and is well maintained. We currently offer spacious 1, 2 and 3 bedroom apartment homes. 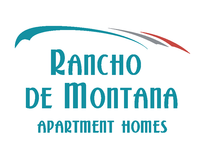 With our proximity to shops, dining, I-215 free way, public bus line, friendly office staff and exceptional maintenance service, there is no other better place to call home than Rancho De Montana!